I'm so excited for this event ! 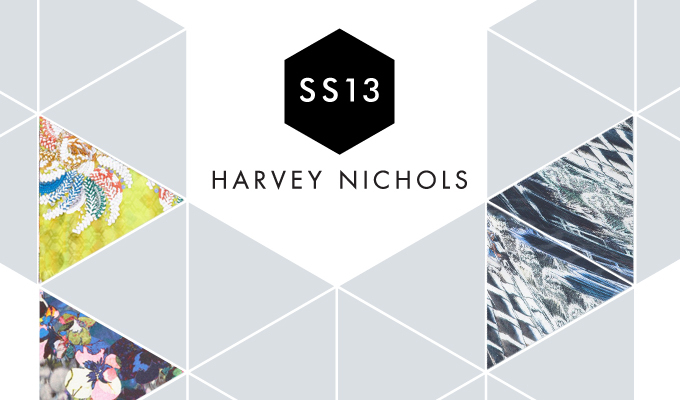 S/S13 with Harvey Nichols ! 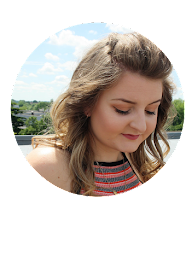 There is a demand for tickets so this year the event is taking place in the Old Post office at the Mailbox, where last years Style Birmingham was held and the show is expected to attract over 400 guests ! The show has gained an amazing reputation and it's become the place to be for the fashionistas calendar with collections from Dolce & Gabbana, Gucci, Roberto Cavalli and Christian Louboutin. If you want to be one of those 400 then head on over to www.theticketfactory.com/harveynichols or call 01216166008. Tickets are £15 and the evening kicks off with a Champagne reception at 7pm and then after the show enjoy 15% off in store.